L322 3.0 Td6 Fuel TankNo warranty on fuel sendersWill fit L322 02-06.. 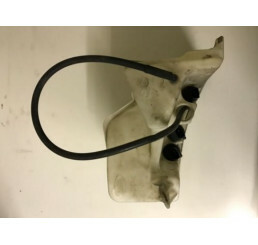 Range Rover L322 3.0 Td6 Coolant ReservoirGood used working conditionLevel indicator working correct.. Range Rover L322 4.4 Air Mass Meter Cleaner PipeGood used conditionNo damage to pipe.. Range Rover L322 4.4 V8 Screen Wash ReservoirGood used condition,Complete with pumps as shown in pho..